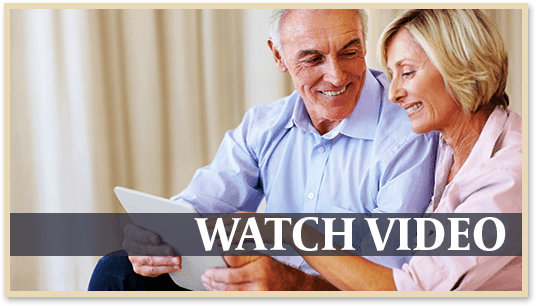 Winding Commons in Carmichael, CA, is a premier 62 and older senior living community. 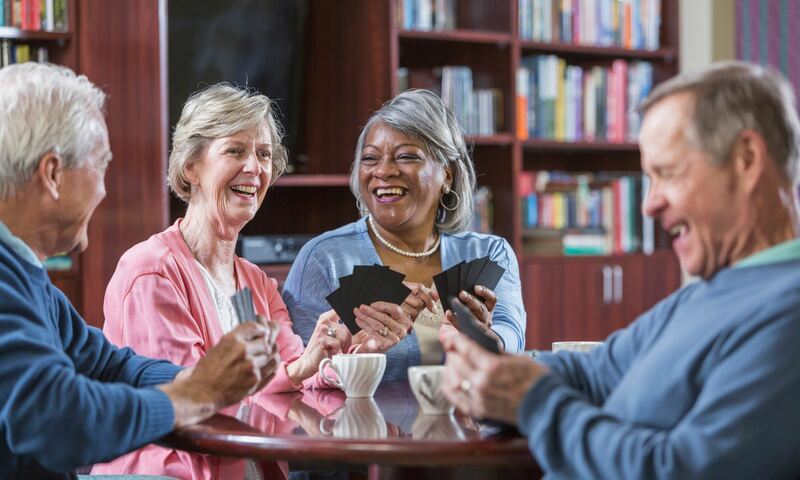 We are devoted to the individual comfort and well-being of every member of our senior community. 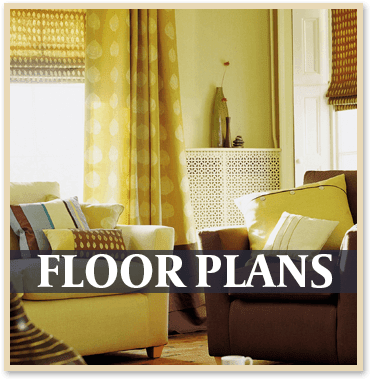 Our beautiful and spacious studio, one bedroom and two bedroom apartment homes have full kitchens, private baths, both with natural birch cabinetry, large customized closets, patios and balconies, and emergency pull cords for 24-hour response. A delightful water feature and walking paths invite residents and their small pets to take a stroll and relax. Caring and compassionate staff members take care of the majority of life’s daily chores, freeing up time for the things that matter most. Winding Commons sits between the capital city of Sacramento, and Folsom Lake State Recreation Area. The Sacramento suburb is home to palm lined streets, the American River Trail, Ancil Hoffman Park and Jensen Botanical Gardens. A footpath from our campus leads directly to Crestview Shopping Center, with Sav-On Drugs, SaveMart Supermarket, Ross Dress-for- Less, and Hallmark all minutes away. Swing a club at nearby Haggin Oaks Golf Complex, or enjoy an outing to the Midway Antique Mall. Weekly transportation services are available for shopping and medical appointments without the hassle of fighting traffic or finding parking. Pet weddings? Yes it’s true, we celebrate fur families too! Winding Commons is a pet-friendly community welcoming both cats and dogs up to 20 lbs. And because your pup is part of the community, we throw bark parties just for them. At Winding Commons, our friendly and compassionate staff is on hand all day, every day to keep our senior community well maintained and pleasant. 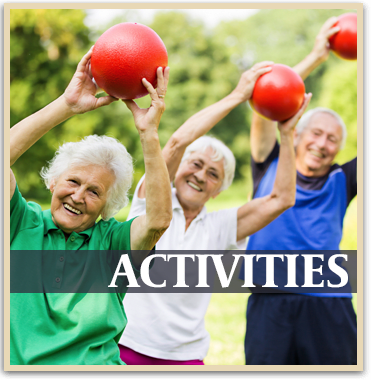 Our residents have options to participate in regularly scheduled exercise classes, attend educational talks by visiting speakers, and gather to socialize over appetizers at happy hour with live entertainment. 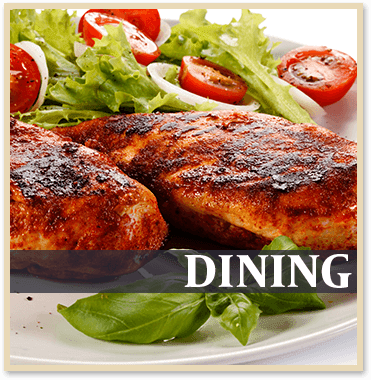 Culinary professionals prepare two delicious and wholesome home-style meals daily in our elegant dining room. Of course, there is always dessert. The covered outdoor dining patios are the perfect spot to enjoy sunset cocktails or a meal with friends. Come join us for an upcoming event, or call to schedule a tour. 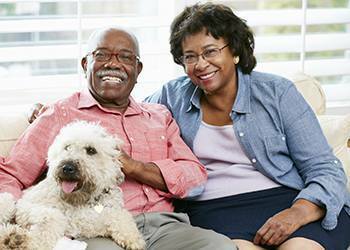 We can’t wait to welcome your to Winding Commons Senior Living of Carmichael, CA.